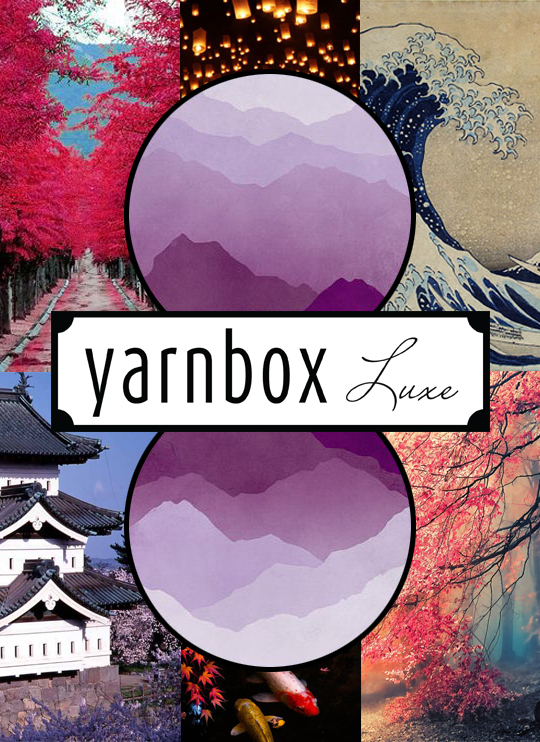 This quarter, Luxe explored the riches and elegance of Japan. The use of pattern and texture in Japanese art, fashion and history truly reflects the time and practice that they have dedicated to their crafts. This Luxe box was inspired by the artwork of Hokusi, Heroshige, the famous cherry blossoms of Hokkaido, and the beautifully curated Zen gardens of the Buddhist monks in Ryoan-ji, The Temple of the Dragon at Peace, in Kyoto, Japan. 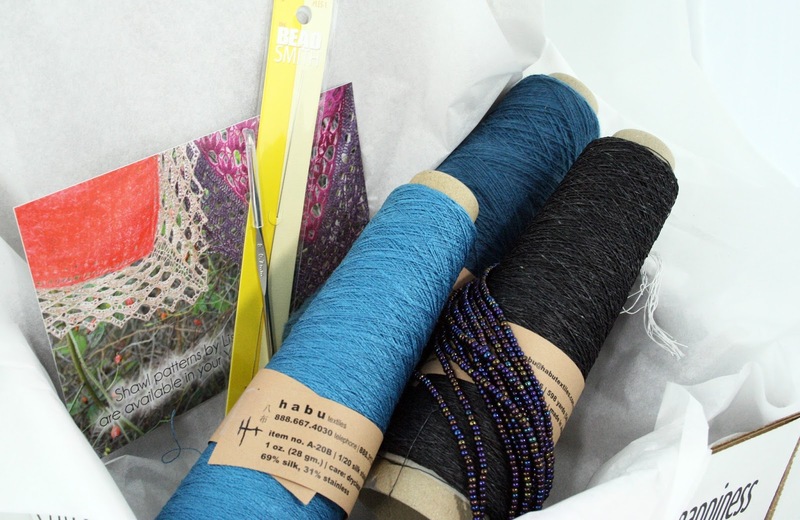 Habu Textiles began as a weaving studio specializing in the highest quality yarn and fabrics with rich and interesting textures. This box contains three coordinating lace-weight yarns. N-86B Pure Cashmere is 100% cashmere with 606 yards on a 1.5 ounce cone. A-20 Silk Stainless Steel is a blend of 69% stainless steel and 31% silk with 622 yards on a one ounce cone. And A-165 Tokken Silk is 100% raw silk with 598 yards on a once ounce cone. 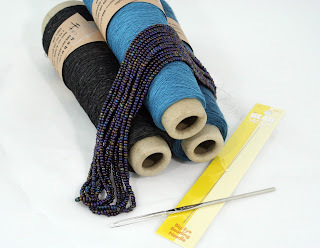 We've paired each colorway with strands of 8/0 seed beads from Bead Biz plus two different beading tools: a beading needle and a steel 0.7 mm beading hook. With different combinations of yarn held together, designer Lisa Whiting has created two beaded shawls. 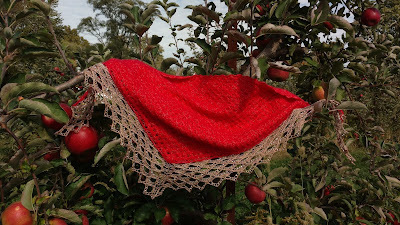 Cherry Blossoms in a knit shawl with a soft lace body and textured edging beaded with the included beading hook. 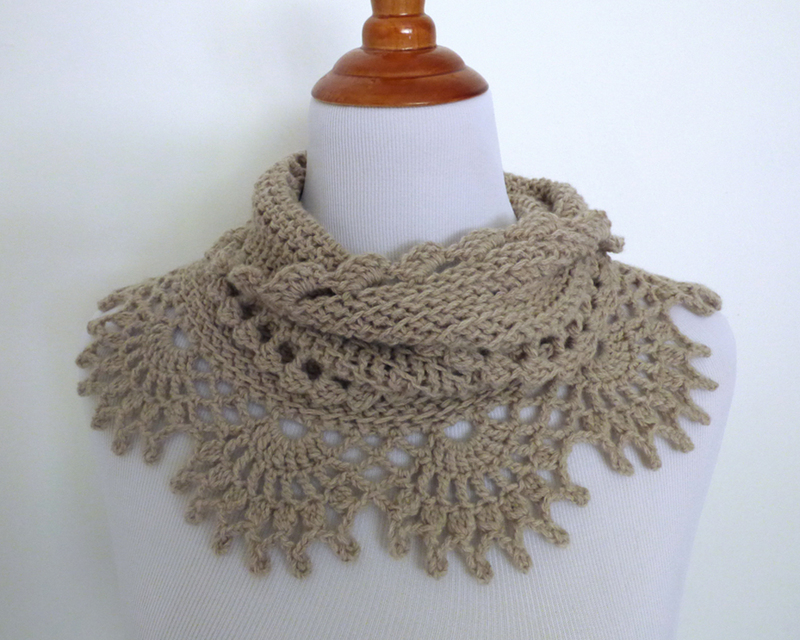 Maple Branch is a crochet design inspired by architecture, using the beading needle to pre-strand the matching beads. These pieces will bring out the Zen master in all of you. 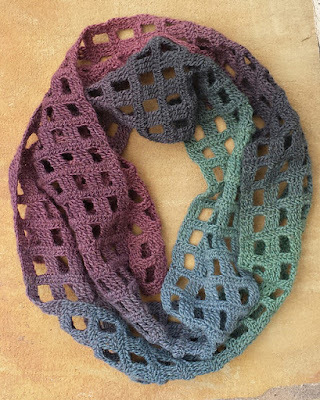 I like to finish up my year reviewing all those half-finished projects sitting around and taking inventory of my stash in preparation for a new year of knitting. 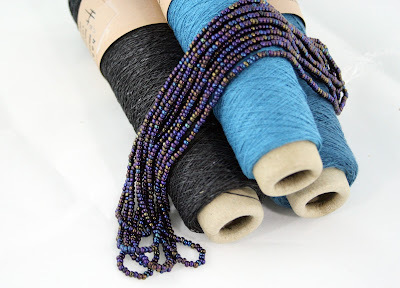 These week, we have some recommendations for quick stashbuster projects to use up that yarn we all have been holding on to. The Windowpane Scarf by Adrienne Lash is a great way to use a single skein of sock yarn. 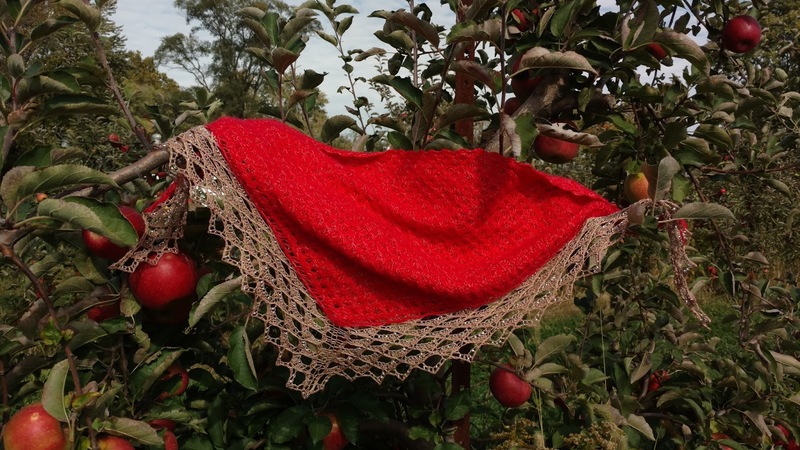 For knitters, the Reyna Shawl by Noora Laivola is a popular pattern with our subscribers for those skeins of sock yarn! For heavier yarns, the Plaid Infinity Scarf by Bethany Dearden is a quick way to use up multiple colors. 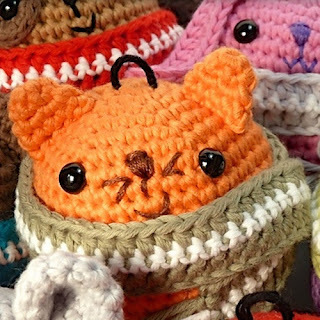 Have lots of small leftover balls of yarn? 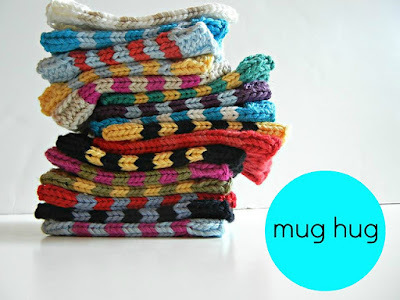 Play with stripe combinations with a Mug Hug by Rebecca Gunderson! 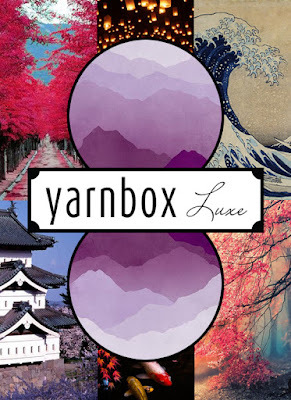 Hello Yarnboxers! We are excited to announce that we will now be featuring a loom knitting pattern every other month in our box. 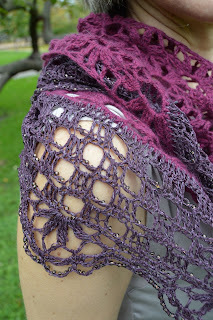 Below is a link to the pattern and SPOILER info about this month's Classic box. 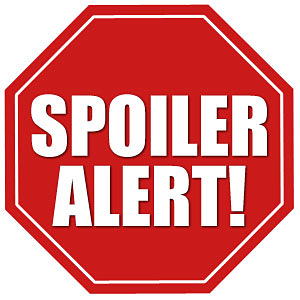 Please do not click if you do not want spoilers. Brrr! The first day of winter is right around the corner. Here are some quick free patterns to brighten up these last weeks of the year. Need a splash of color with your holiday outfit? 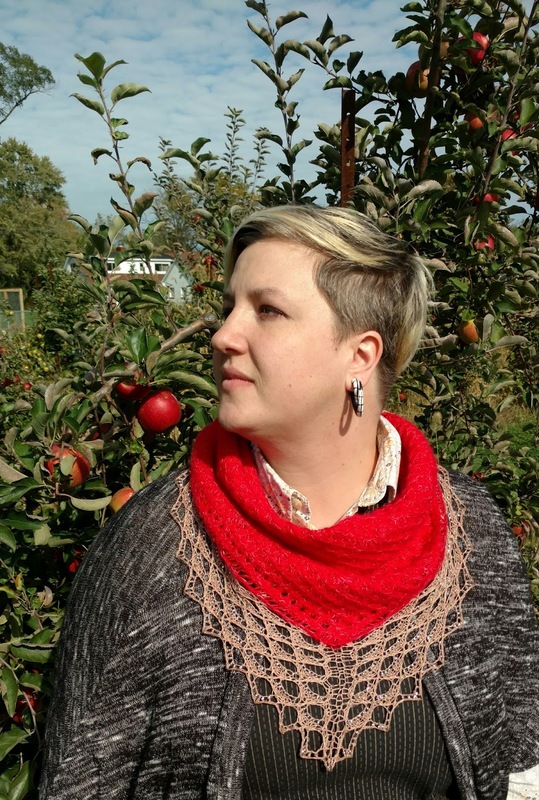 The Candy Cane Scarf by Kristen Rettig is a fun garter stripe scarf knit on the bias you can have ready in a snap. Pair a new scarf with some cute Cabled Snowman Mittens by Jean Gifford and you're set for any weather. Amigurumi is even cuter in ornament form! Tremendu has a variety of different animals in their Christmas Tree Ornaments set. As citizens of this earth we are all responsible for taking care of the patch of land we inhabit. This means recycling what we can, making sure we don't litter, and loving and taking care of the other lives, small and large, that surrounds us. It is even more of a pleasure to use materials that are ethically sourced or recycled. 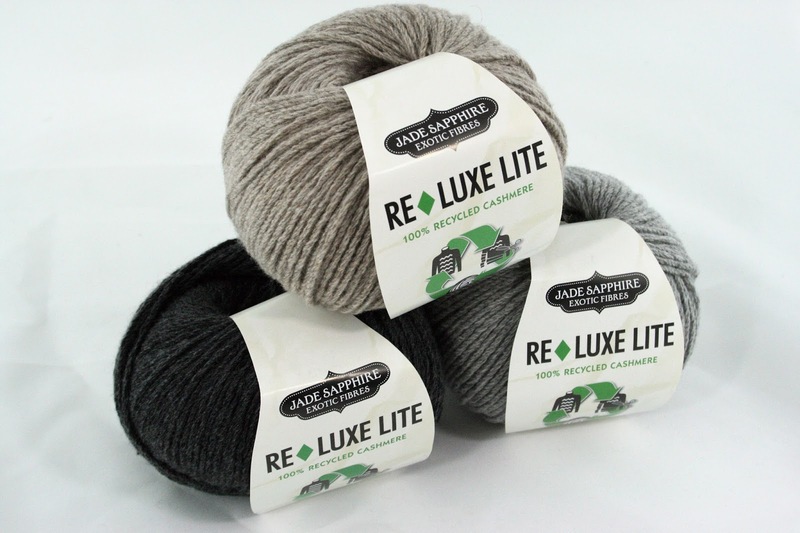 This month we are featuring Jade Sapphire's 100% cashmere yarn Reluxe Lite. 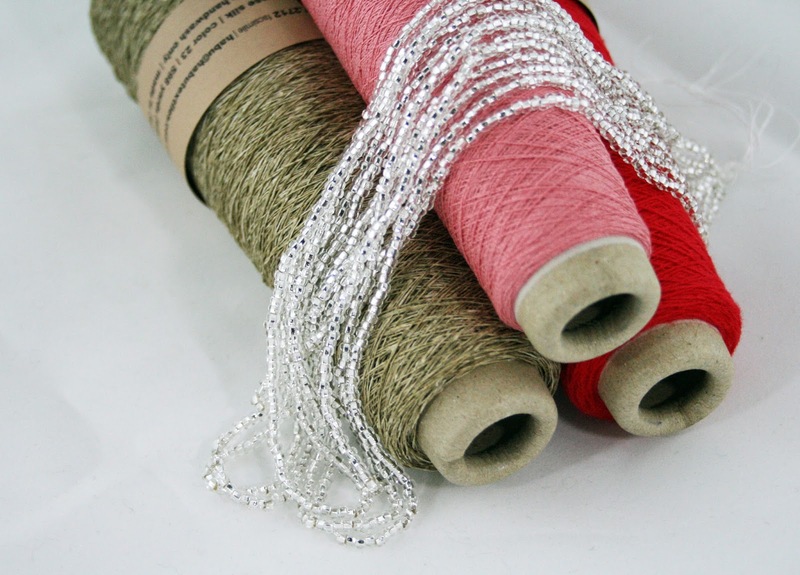 Reluxe is a recycled fiber yarn, re-spun from old textiles to help reduce landfill waste! 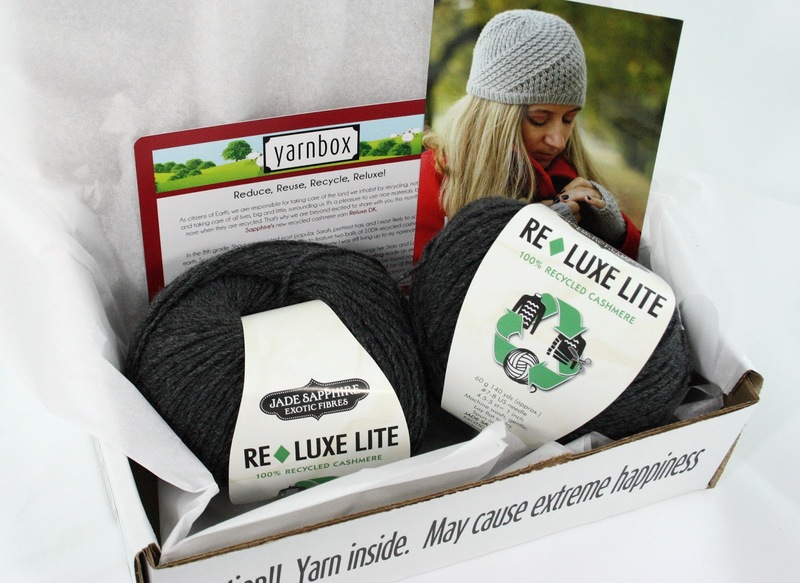 Reluxe Lite is a new DK weight of their existing Reluxe yarn and they've produced a special 60 gram ball just for Yarnbox. 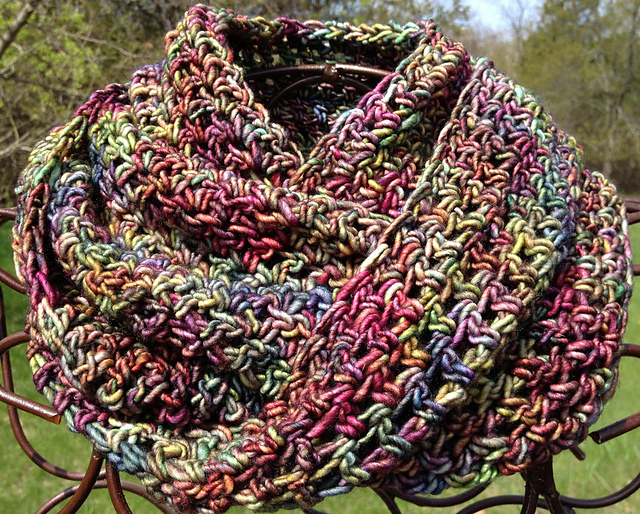 Each ball has 140 yards, giving you 280 total yarn of this luxurious yarn to work with. 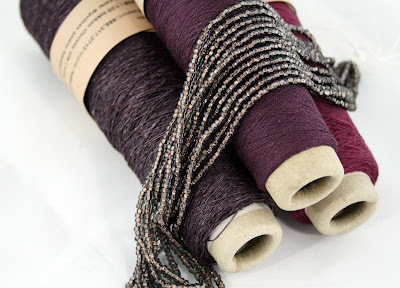 Due to the recycling of fiber, Reluxe comes in a range of neutral shades and we picked our favorites for you. Clockwise from top: 972U (Taupe), 869M (Steel), 871U (Charcoal). 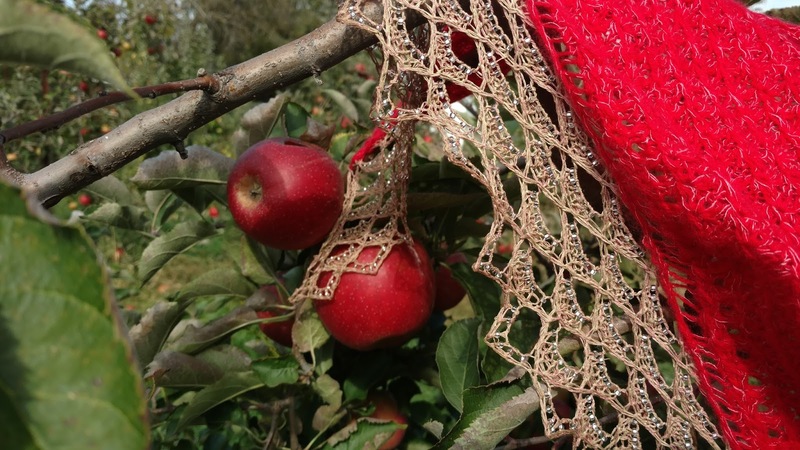 Both of our featured designers were inspired to create elegant lacy designs this month. 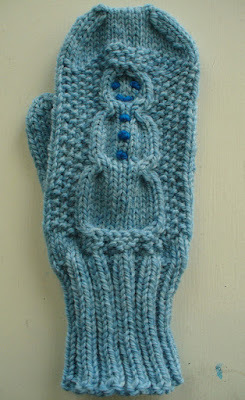 Knit designer Kate Bostwick's Stars and Lace Set includes a beanie hat and fingerless mitts featuring a star stitch pattern and swirling lace. 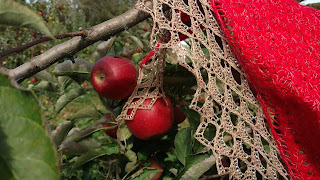 Crochet Designer Heidi Nieling created the Landscape Cowl combining a textured body with a bobbled lace edging. Have you tried felting yet? 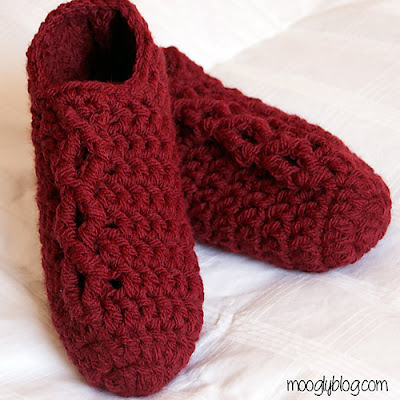 Knit or crochet an oversized item and purposefully wash it to shrink and felt to create a sturdy item. Felting is useful for making stiff sided items like totes and bowls or thick and warm accessories like hats and slippers. 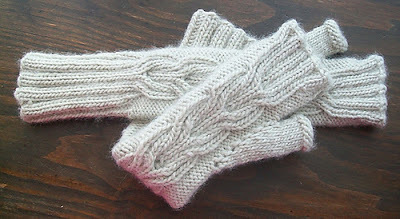 Grab a skein of non-superwash wool and try it yourself! The Godwin Cloche by Cherry Darling is a cute 1920s style hat that needs only one skein of worsted weight yarn. 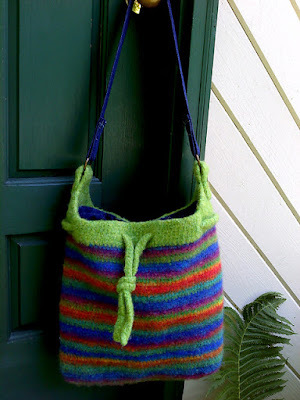 The College Tote by Merri Purdy is a roomy tote bag with drawstring closure that works great with self-striping yarns. How cute is this crocheted wreath? 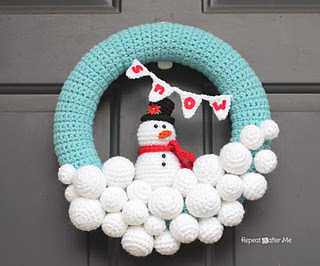 Sarah Zimmerman's Crocheted Snowball Wreath is perfect for the front door all season long. 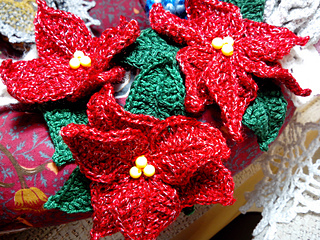 These crocheted Poinsettia flowers by Celia can be hung as a garland, displayed with a table centerpiece, or tied to a gift. 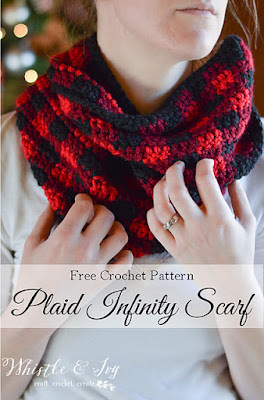 No time to knit up a sweater? 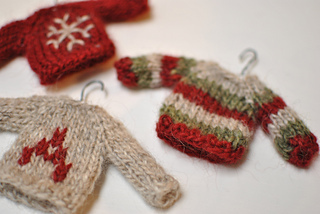 The Tiny Sweaters by Malia Mae are much quicker. Add a hook and a hang a few on your tree. 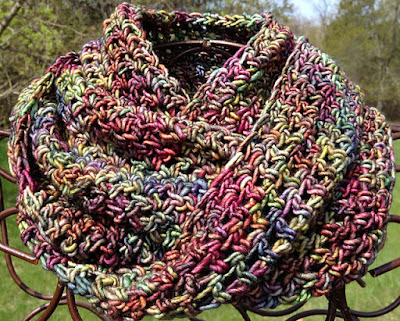 What a great way to use colorful yarn scraps! 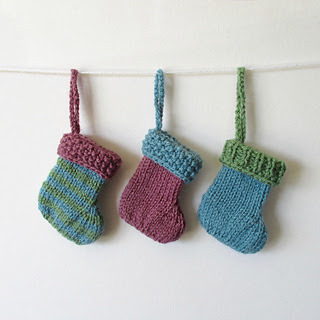 These mini Christmas Stockings by Amanda Berry can be hung be the chimney with care or tied to a present, either way they make great candy or gift card holders.